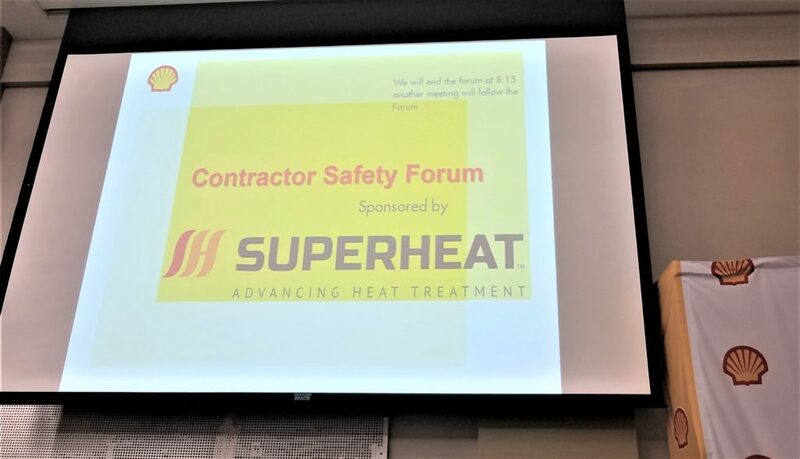 On February 19th, Superheat sponsored a Safety Breakfast, in Louisiana. Our US Safety Manager, Larry Coots & Regional Safety Representative, Bret Cadenhead both came in from their respective regions to represent our company’s dedication to safety. 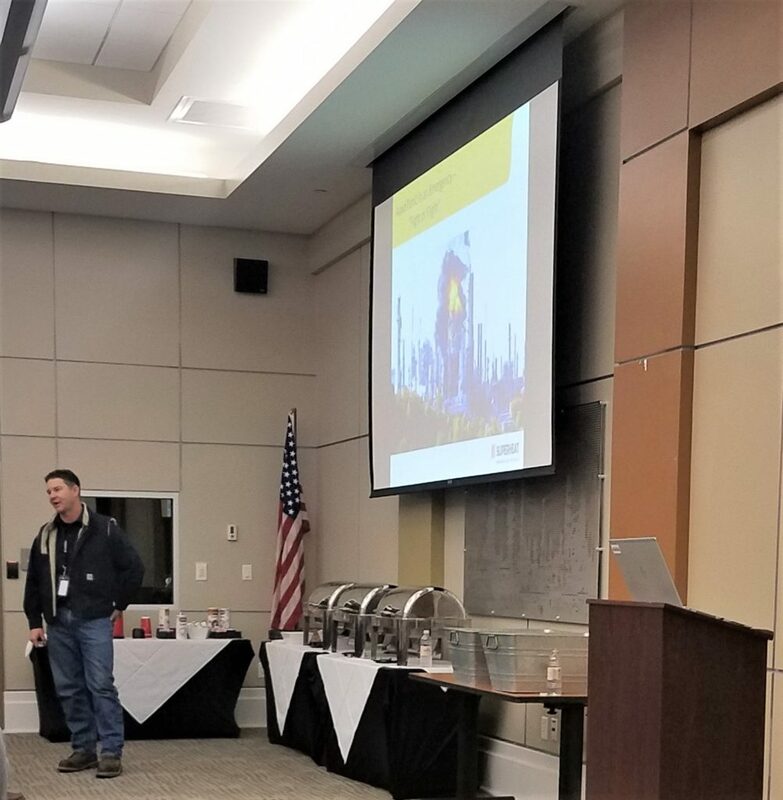 We heard from plant manager and safety professionals, alongside other representatives and contractors gearing up for the upcoming turnarounds. 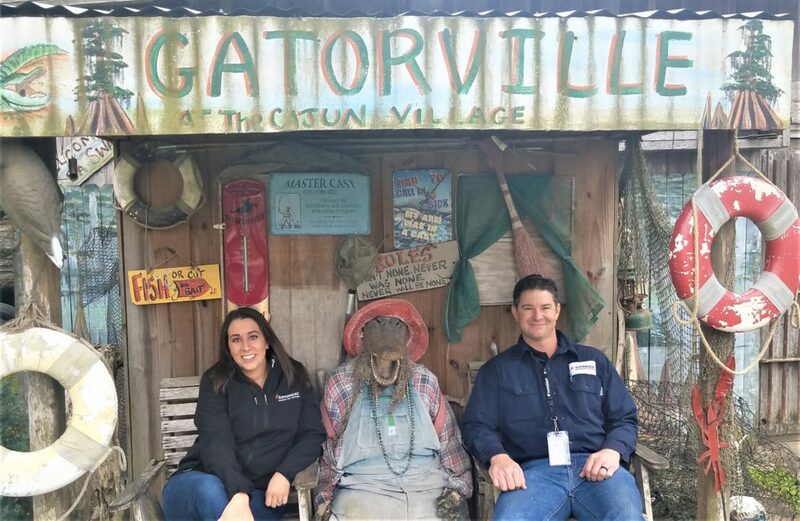 Of course, no trip to Louisiana is complete without a visit to the St. James Parish Gatorville and some tasty beignets – Thanks for joining us!